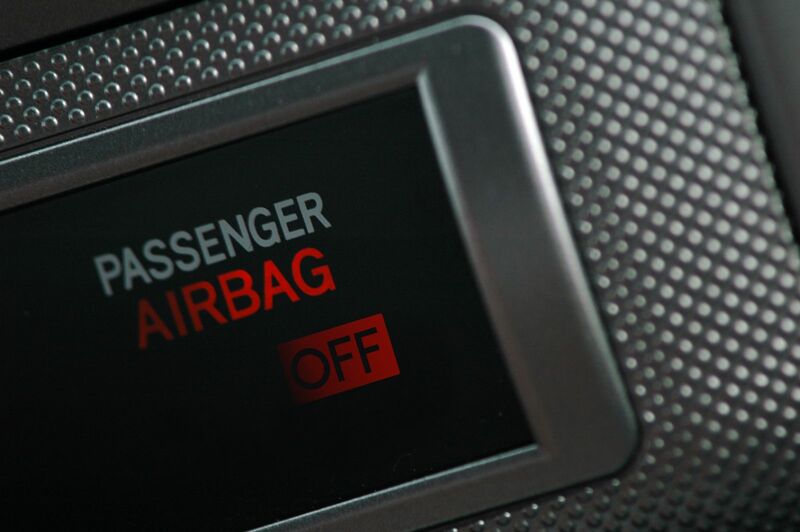 A recent fatality following a motor vehicle accident in Riverside County serves as a stark reminder that driving an older vehicle with a faulty airbag inflator can have lethal consequences. Last month, the National Highway Traffic Safety Administration (NHTSA) announced that the death of a 50-year-old woman injured in a Sept. 30 car crash was linked to a defective Takata airbag inflator. An investigation determined that the victim was driving a 15-year-old Honda Civic equipped with a Takata airbag inflator that should have been fixed back in 2008. Documents discovered during the inquiry also revealed that never happened. This was the 11th known case in which a ruptured Takata airbag inflator has been linked with a fatality the United States. Two of the previous 10 incidents also occurred in California. One of them happened in September 2013 and the other happened one year later. Both involved Hondas. The NHTSA warns that the devices in numerous vehicles, including older Hondas and Acuras are at considerable risk for catastrophic failure. The agency also warns that the Southern California climate increases the chances that the airbag inflators will rupture. Specifically, prolonged exposure to changing temperatures, heat, and humidity has been identified as an exacerbating factor. As of May 2016, the ruptured mechanisms had also been associated with more than 100 injuries in the United States. During a May press conference, the NHTSA administrator described the Takata airbag recall as “the largest and most complex” in U.S. history. One complicating factor is that the new parts can’t be mass-produced. As a result, the recall of approximately 70 million defective devices is being done in phases. The plan calls for all repairs to be completed within the next two years. Officials urge owners of affected vehicles to have the necessary work done as soon as they are notified that the new parts are available. In the meantime, it is also important to know what to do if you or a family member is injured due to a faulty Takata airbag inflator. If you suspect that this is the case, it is crucial to speak with a qualified car accident attorney who can assess your claim. In Southern California, call Steinberg Injury Lawyers at 1-800-989-6385 to schedule a free consultation.